Silver Bonsai is the premiere Outer Banks Jewelry Studio, of Master Goldsmiths, Ben and Kathryn Stewart • .creating beautiful jewelry in silver, gold , and platinum. 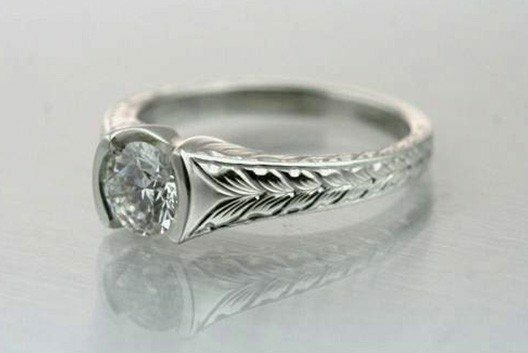 Our specialties include wedding and engagement rings , hand engraved silver and gold jewelry, and diamonds and gemstones. 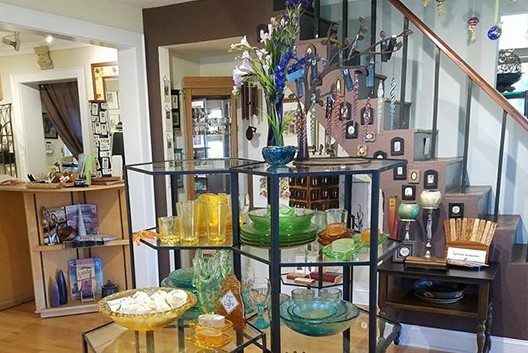 As well as a gallery of Fine Art, Fine Craft , and Bonsai .Shop online with as We were flooded in Hurricane Michael and have had to temporarily close and renovate our showroom. As we work to renovate we are still in the meantime of our triumphant return to the land of brick and Mortar . We also have a lovely pop up shop at Blue Water Grill and Raw barin the Outer Banks of NC on Roanoke Island in Pirates Cove Marina. We are located inside the restaurant right by the Oyster Bar , Come on in and visit and call 252-475-1413 for hours or specific question. Explore Our Collection of Distinctive Fine art and crafted created by some of the Nation's most talented artisan's working in Wood, Ceramic , Metal , and Glass. Bonsai; "The Art of turning a simple tree into a reminder of nature's beauty"
Bonsai is enlightenment and brings peace. It is well known and appreciated. It's the duty of all of us that love bonsai to keep alive this "torch of peace." 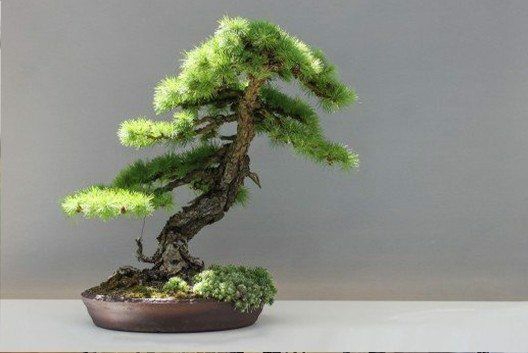 People who love bonsai appreciate the beauty of nature and plant trees in small containers. In doing so, they learn from nature and learn a philosophy of life.